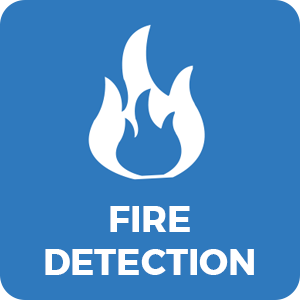 We're a privately owned company that specialises in the installation and maintenance of fire detection and security systems. With offices in Heywood in Northwest England and Douglas in the Isle of Man, our dedicated team of fire and security experts are committed to providing an outstanding level of service backed up by comprehensive technical knowledge. As approved installers across a number of leading brands, including Gent 24 Systems Integrator status, we're the perfect solution to your fire and security systems needs.